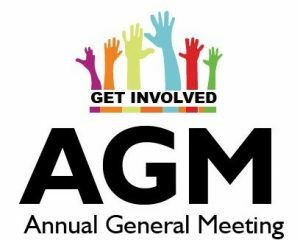 Reminder that the Annual General Meeting (AGM) has been rescheduled to take place in the Club House on Thursday, 6th December 2018 at 8.30pm. Well done and congratulations to our ladies team who won a promotion play off to get promoted to AFL division 2 beating Garda Westmonstown 5-15 to 0-06. Another fantastic achievement for this great team. Going from division 7 to division 2 in five years is testament to the hard work and commitment these ladies and their management team have to their club. 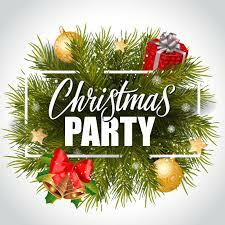 Christmas Dinner Party takes place in the clubhouse on Friday 7th December at 8pm. Music by Stage Two. Tickets cost €20. All welcome! Fiddle class on Monday afternoons. Contact Niamh on 087-1265650. Bingo on Wednesday nights from 8.45pm. There was no winner of lotto on 26th November. Numbers drawn were 5,8,18 . Jackpot 3rd December will be 1265 euro.